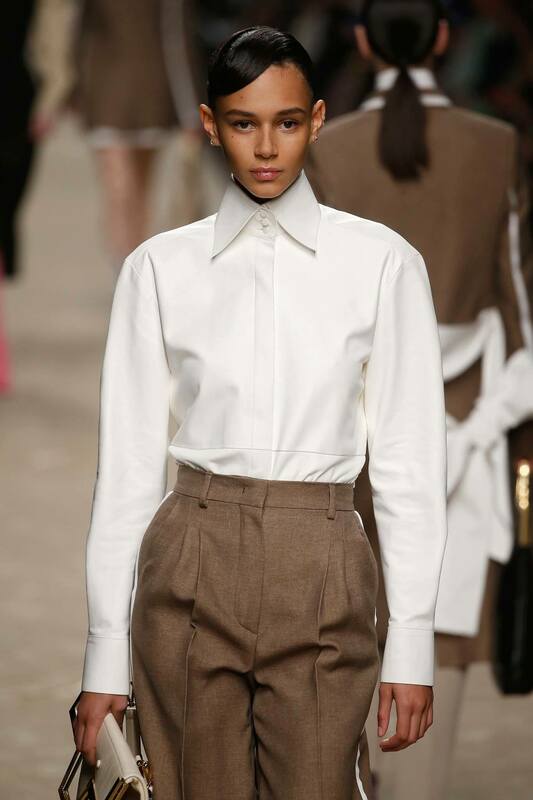 Slick, sleek and feeling chic! We have loved seeing the runway slick style during recent major fashion shows and have been inspired to bring that style to our strands. This Spring, we are all about trying bold styles and colors to step out of our comfort zone. Slick side bangs are definitely out there, but they are perfect for a classy night out! Although this style might take a little bit longer to create, it’s highly doable with affordable hair products! Check out which products are a must to create slick side bangs and prepare to be highly inspired for your spring nights out on the town. This style is all about having sleek and smooth hair so when you apply the gel it’ll be easy to create your slick side bangs. Prep your hair with a leave-in conditioner that will last all day and keep your strands hydrated and smooth. We are currently obsessing over The Good Stuff Complete Repair Balm. 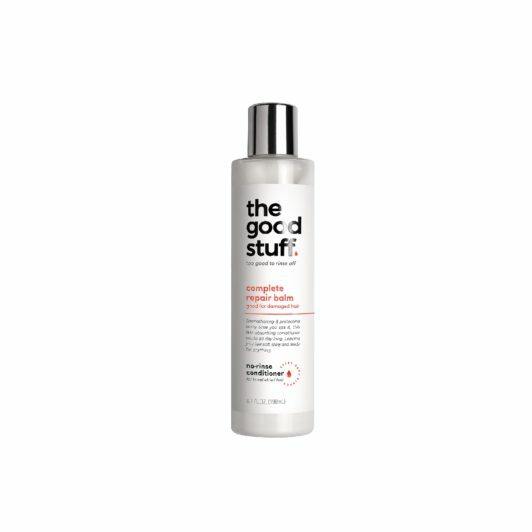 This leave-in conditioner is fast absorbing and leaves your strands soft, shiny and ready for styling. It’s time to bring out the gel. This step will definitely take a while but will be worth it! 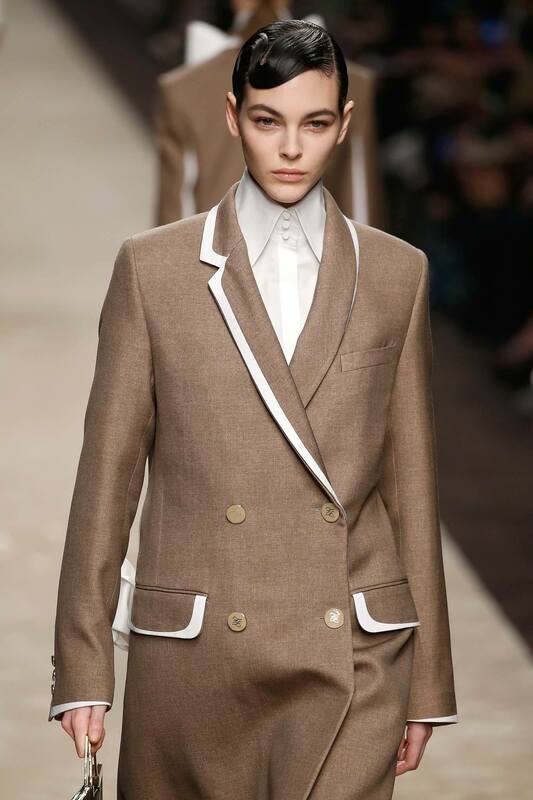 First, create an extreme side-part. Take the front section (choose how big you want your slick side bangs to be) and begin to apply gel at the root. TRESemmé TRES Two Mega Firm Control Gel is great for achieving a wet look and keeping your style in place. If you’re going for a single “swoop” motion, then saturate the entire section in gel and secure with bobby pins. If you want to create a wave or two in your style, then before you create your bends, make sure you spray some hairspray at each bend to secure it before moving on. 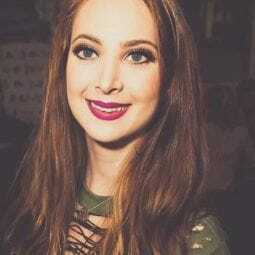 Whether you used hairspray to help create your bends in your slick side bangs or you went for a straight slick style, it’s important to set the whole look with hairspray. Hairspray will give it extra shine and hold throughout the day. 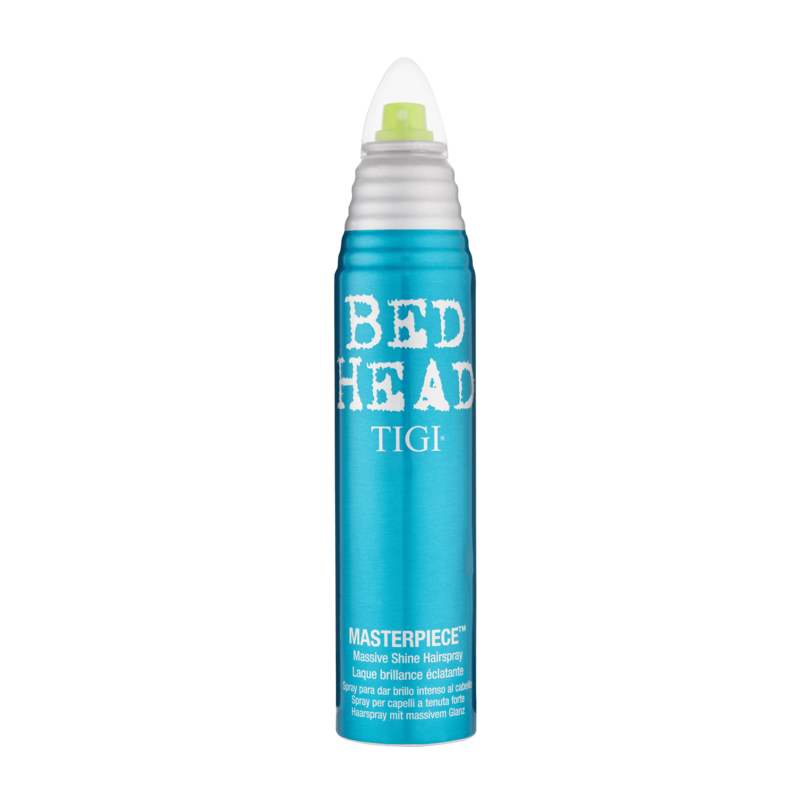 Bed Head by TIGI Masterpiece Shine Hairspray is perfect for setting your style. 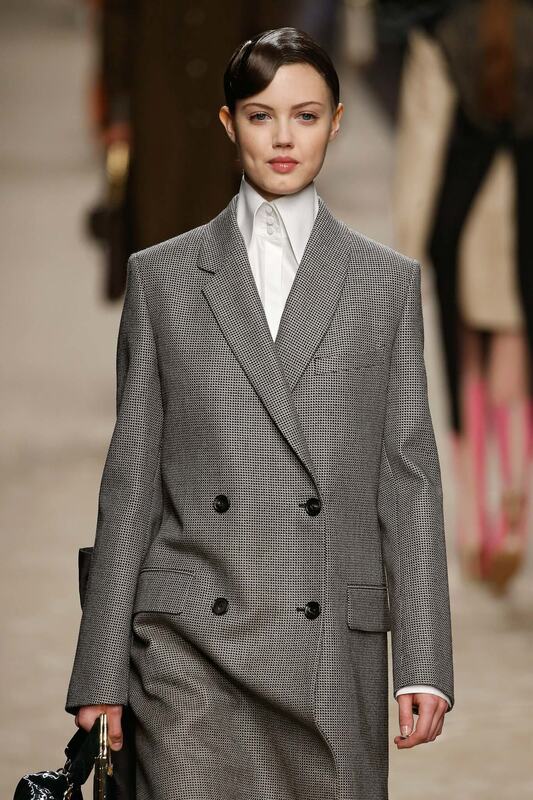 get even slicker and sleeker with this style. What Are the Popular Hairstyles In YOUR State?